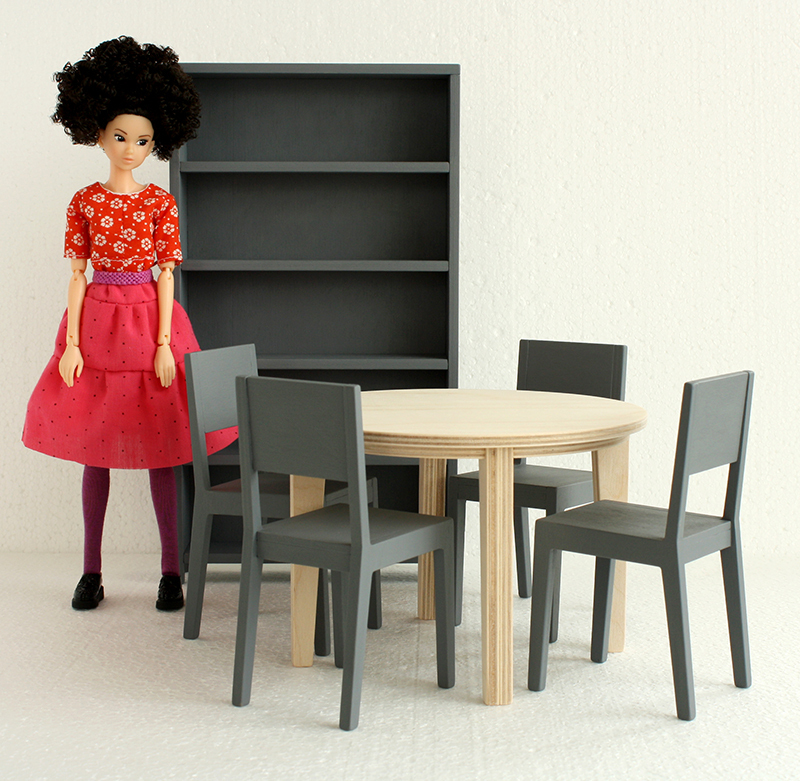 Today a few pictures with bookcases for 10-12" dolls: 610-03, 610-04, 610-02 and 610-01. I like these colors together (white table, blueish grey bookcase and warm grey boxes). Please share the post if you like it. I also remind you about the contest. foto z dywanem - odlot!! !